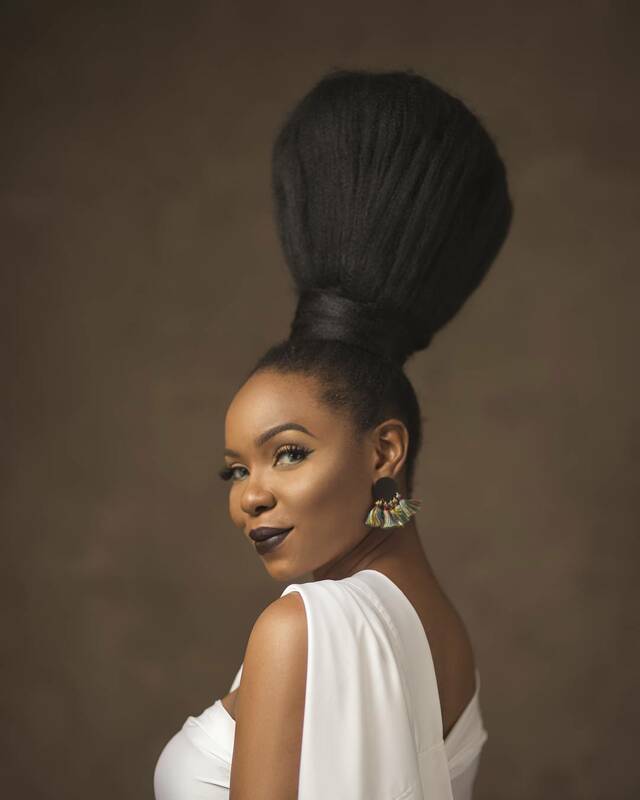 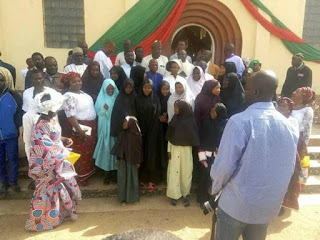 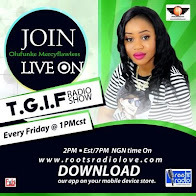 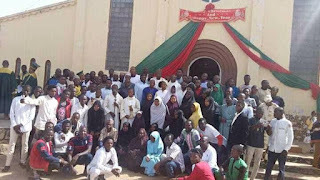 Mercyflawless Blog: Shiite Muslims Join Christians To Celebrate Christmas In A Church In Jos. 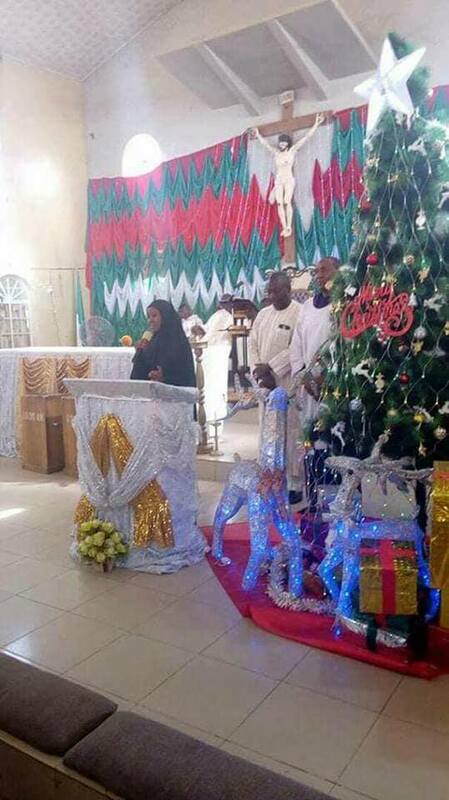 Shiite Muslims Join Christians To Celebrate Christmas In A Church In Jos. 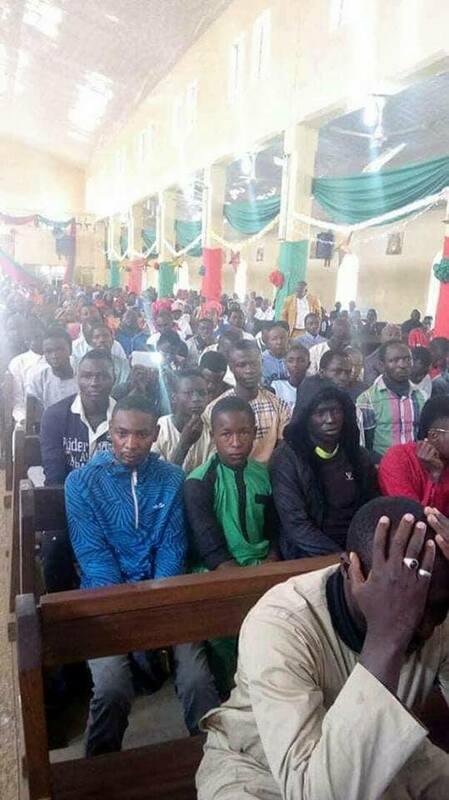 Religious tolerance. 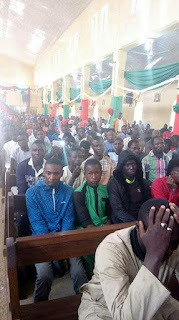 Here are trending pictures of Shiite Muslims who gathered in their numbers to celebrate the Christmas with Christians in Jos, Plateau state. The Muslims in the spirit of the festivity - joined other Christians at the Cathedral Church for series of events marked the celebrate Christmas as they even posed for pictures afterwards.